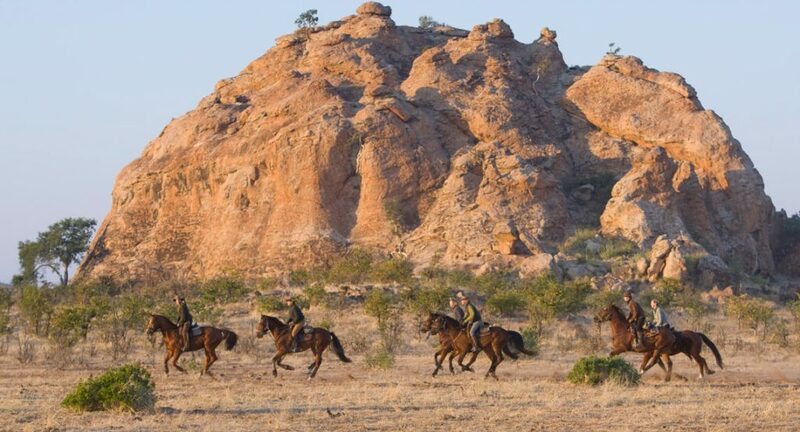 Limpopo Valley Horse Safari was recently bought from Loiuse and Cor by Laura and Shane Downton of Horizon Horseback in South Africa. Situated in Mashatu Game Reserve, all horses are schooled to an eventing standard and the guides are regularly competing on them. 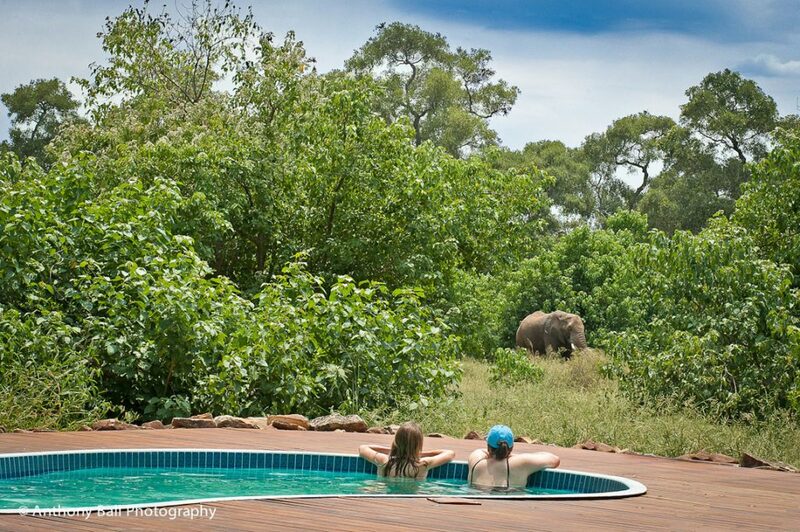 Guests ride across huge expanses ideal riding terrain, with no fences and phenomenal game viewing. The Tuli block area is known as Land of Giants for it’s abundance of elephant and iconic Baobab trees. It is also a very real possibility you will see leopard, lion and cheetah too. The 50 horses offer superb riding opportunity on terrain with no holes or fences with excellent guides West and David. Perfect for a 7 days horse riding safari where you are one with nature. Summer months are September to April, with October, November and February being the hottest months. Temperatures vary from 12°C to 38°C at midday. The rainy season falls between November and March. Winter is May to the end of August, a period of very little rain, and delightful temperatures by day and refreshingly cool at night. Temperatures during winter months vary from 4°C to 24°C at midday. All riders must be experienced, fit and ride regularly. Two Mashatu’s camp is Limpopo Horse Safaris’s base camp but they utilise a mobile camp and other lodges on some of their rides. 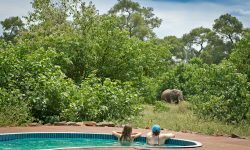 At Two Mashatu’s there are seven large A-frame walk-in tents pitched on teak platforms, with en suite enviro-loos and running hot water shower and hand basin. Each tent is private and positioned in the shade of a tree with a small deck area on which to relax during the afternoons. There is a swimming pool for the hot months! Laura and Shane have been in the business many years and know that cuisine, comfort, fun and laugher are also important on holiday, and will add their flare to this outstanding horseback safari experience.